It’s been a while since I’ve posted anything. But don’t think for a second that nothing’s happened! There’s always something to tell, but Starbucks is about to close so I’ll have to make it short and sweet. This weeks congregation bible study introduces the 17th chapter of the book of Acts. In this chapter Paul skillfully finds the common ground with a group of non-believers. His speech is a model of eloquence, tact, and discernment. This is how we do it here in Mexico! 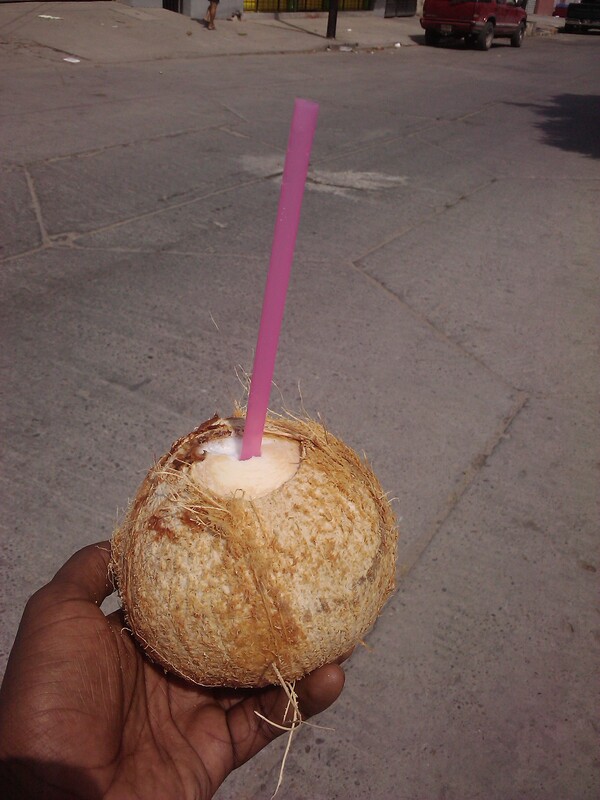 Sippin’ on coconut in service. Need-greating isn’t all work all the time. See the good times! What a year it’s been so far… I’ve got plenty of new experiences and adventures coming your way soon. So stay tuned!! !